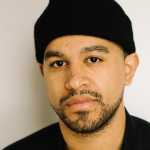 Endorsed by Pusha T on many occasions, London designer Christopher Kane has just dropped his spring/summer 2012 T-shirt collection off at RSVP Gallery and it certainly is one thing; expensive. 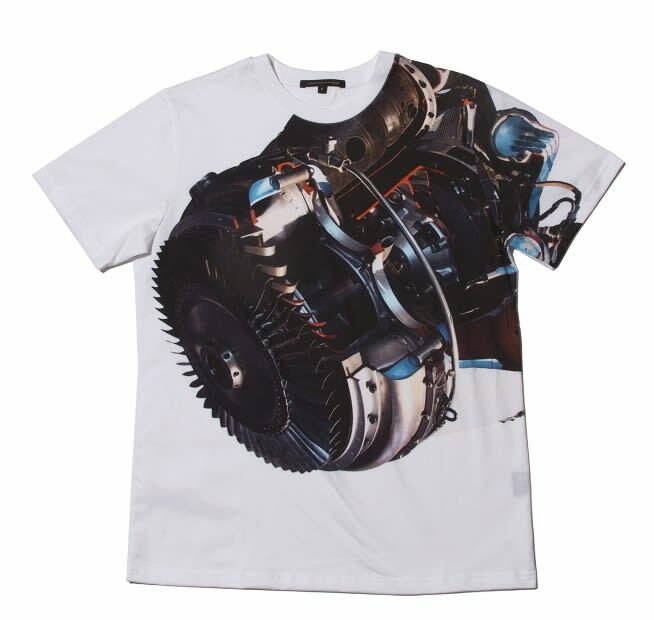 Car engines and cable wires cover these $265 tees, each coming in white or black colorways. They should go nicely with the Just Don snapbacks all of you big spenders keep snatching up.